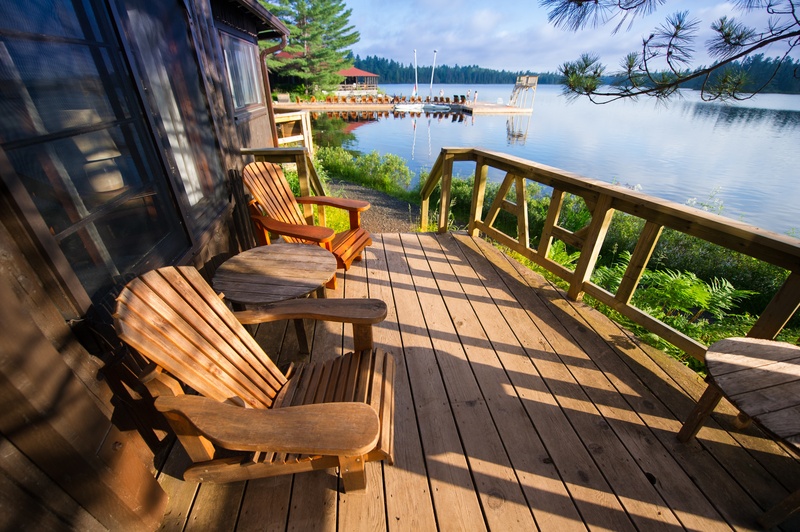 Dreaming of owning your own vacation home? Do you ache to get away from your busy life? Have you often dreamed of having your own special place where you can relax on a beach, or, perhaps a quiet place in the mountains to escape life’s challenges? Instead of continually spending money on expensive trips, why not invest in a vacation home for you and your family? If you are a homeowner, you may be in luck! With the rise in property values over the past several decades, your home probably has enough equity to fund a down payment or full purchase of a vacation property. Is the home easily accessible or do you need to depend on a boat or minimally maintained service road to get there? Is the property close enough to home so that you can use it on weekends or is it just for longer stays a few times a year? If you still need to build a structure, is the property serviced (e.g. water, hydro, gas, sewer)? A property that still needs to be serviced just got a lot more expensive. What other building or zoning affects the area? Will the area change if roads get widened to accommodate a new resort, or if a hydro tower is built nearby? Is this really a location you’d like to come back to year after year? If you are considering renting your property to offset costs, is the area popular for rentals? What changes can you anticipate with your routine as the years go by? Employment changes, retirement or needing to stay close to home to take care of a family member will impact your ability to get away. As your kids get older, will they still enjoy family vacations? Teenagers may not want to spend time away from friends or may have work and school schedules that make family vacations challenging to plan. Could your kids or extended family use the property without you there? Beyond the initial expense, will you invest sweat-equity during vacation time or take on additional financing and supervise contractors doing it for you? What ongoing expenses do you need to plan for? Maintenance, insurance and property taxes typically top the list of what you should budget for. If the property increases in value, what additional tax implications could you face because it’s not your primary residence? After you have done your research and considered the factors involved in owning a vacation property, now you must consider how to fund that home. Use a HELOC to fund the purchase: HELOCs, aka, Home Equity Lines of Credit are great options for funding vacation homes. Using a HELOC allows you to simply transfer a part of your mortgage from one account to another, at a lower interest rate without breaking your mortgage. It is a line of credit secured to your home equity that you may use to fund a downpayment on your vacation home and/or future repairs and renovations if the needs arise. Leverage your existing equity in your primary home: Your home equity can be a valuable tool for improving your financial position. As you may have learned from our student loans article, accessing equity in your home can ensure you can secure your vacation home. This involves a cash-out refinancing of your existing home mortgage, with a higher borrowed amount. Instead of waiting and saving years for a second home, you may access money based on the value of your primary residence and your present financial profile to help you finance a second property. Second-home mortgages: Several insurers, that we have access to, Canada Guaranty and Genworth, have programs in place that will allow you to put as little as 5% down on a property with certain restrictions such as ensuring the property is winterized, has year-round access and is located within Canada. We can help provide an overview of your current financial picture to help determine whether your current mortgage could benefit from some adjustments, if you should apply for a HELOC or if you should take advantage of insurer programs to fund your second home! By using your home as your financial hero, you and your family can spend your time off relaxing and spending time together in the vacation home of your dreams. Interested in other topics in Your Home is Your Financial Hero Series? Click here to read more. Amazing! Nicole C was our mortgage broker and went above and beyond! Always there…listening, advising and keeping me focused! 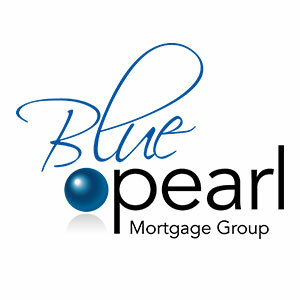 Would use their ser..."
Blue Pearl Mortgage Group Inc.